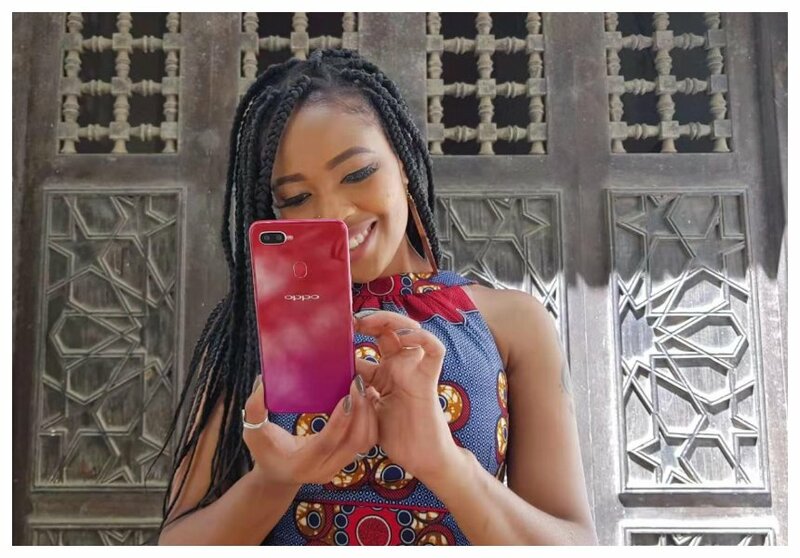 Everybody seems to be taking selfies with OPPO F9 and posting on social media. The phone’s outer beauty and camera features seem to have really impressed everyone. With curvaceous design, OPPO F9 first impression is mesmerizing, if you are a fun of style and you are keen to small details you will realize this by how effortless stunning of a model it is with OPPO insignia inscribed at the back and cannot be mistaken for any other brand. Maybe that’s why so many of the celebrities in the entertainment industry want to be seen holding it clicking away their best selfies using the phone’s Dual Rear Camera which provides excellent depth of field effects, the photos can tell the full story all on their own. What makes the phone so sleek is how thin it is as well as the single stitch unibody design which is undeniably a smartphone novelty. Recently, some celebrities had the opportunity to interact with the new OPPO F9 phone and their experience was epic. The photos that the celebrities were posting were enchanting and engaging. The F9 portrait mode’s depth of field, coupled with timeless lighting principles and advanced AI beautification offers studio-quality photos with ease. 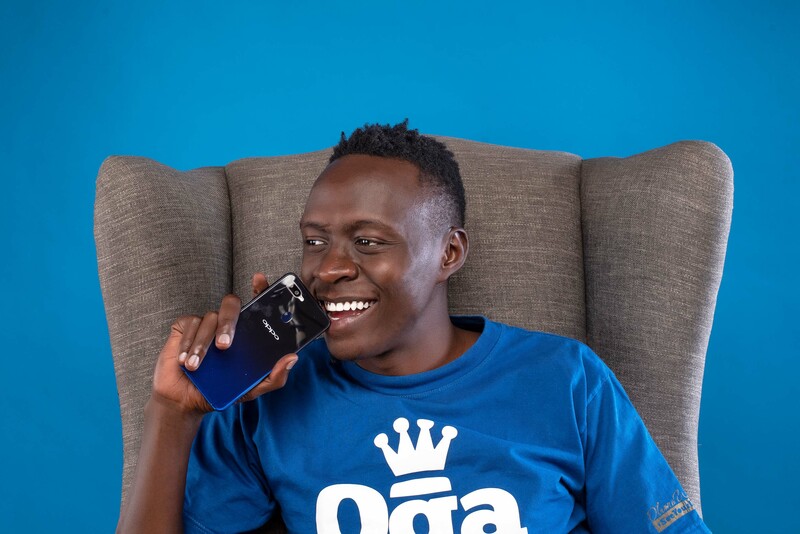 This phone comes loaded with enough specifications to compete in the big league and its retail prize attests to the premier status of the OPPO F-series. 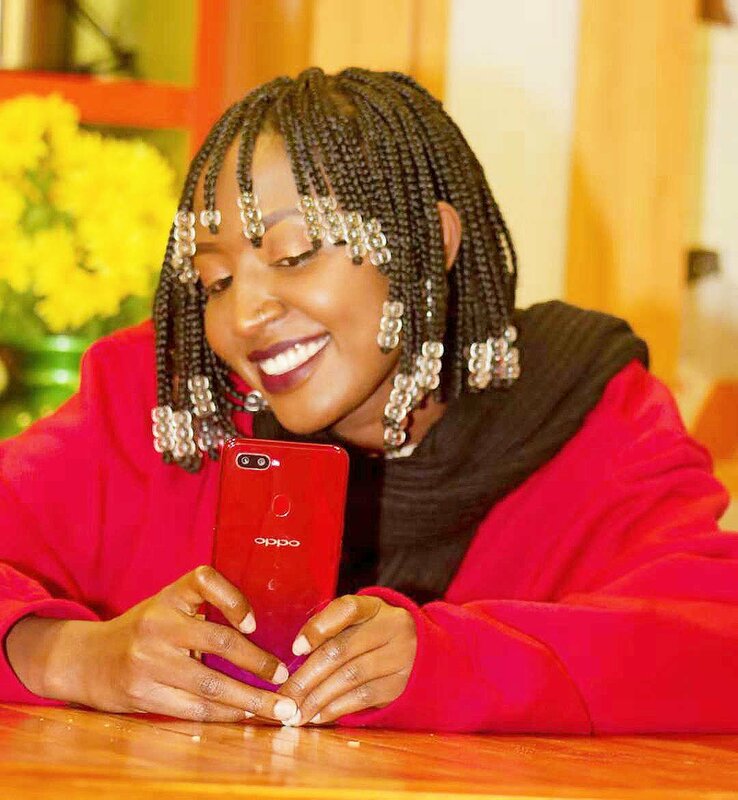 “This phone is revolutionary, its viewing field is so wide, the Waterdrop screen design just perfect for a beautiful phone and the weight suits my preferences” Dj Mo was heard saying in between flashes of selfie shots. 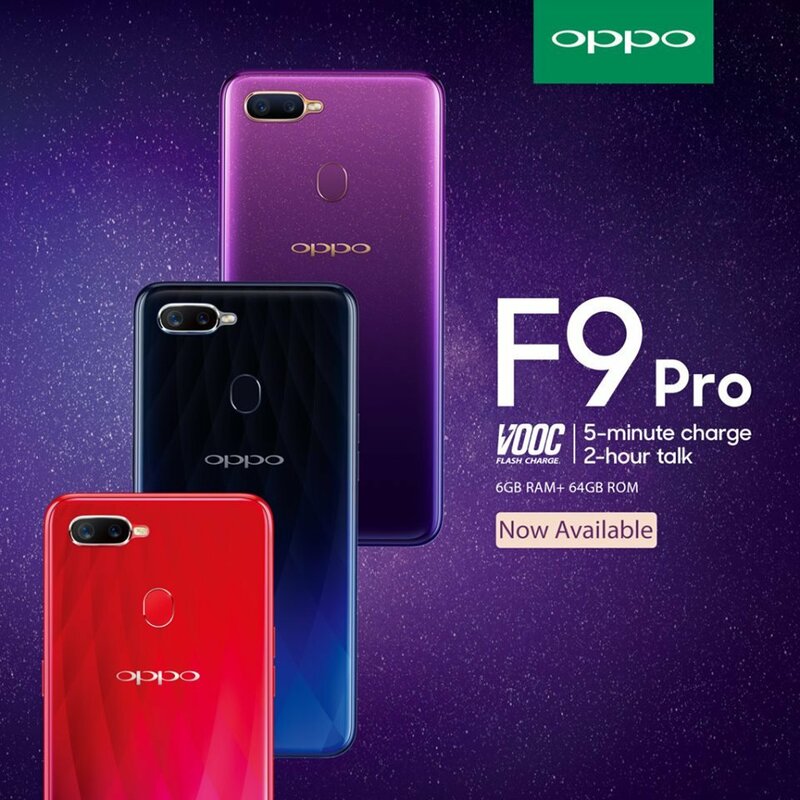 As the Christmas eve approaches family and friends would like to celebrate their end of the year with a memorable gift, OPPO F9 is a perfect gift that can be used to spice-up those celebratory moments. Offered in three distinct fashionable colors, Sunlight Red, Moonlight Blue and Starry Purple the device is a craftsman masterpiece.